According to Google Trends, memes have officially surpassed Jesus Christ in popularity online. Dominik Vincent Salonen, who uses the handle @Kuwaddo on Twitter, noticed searches for memes surpassing searches for Jesus Christ, and celebrated by posting a screenshot along with the comment “WE DID IT PEOPLE. WE F*CKING DID IT. HOLY SH*T.” His tweet, since posting on Tuesday, has already been retweeted over 40,000 times, and favorited over 70,000 times. “Interest in Jesus has been consistent for some time now, with upticks around Christmas and Easter, but the world’s love for memes has steadily increased since 2011 — right around the time Instagram, a popular hub for the funny shareable pics, launched. God can’t be too happy right now; our only hope is that there will be memes to accompany us in hell,” Michelle Geslani wrote for Consequence of Sound. Memes surpassed the popularity of Christianity’s chief icon some time between August 21 and 27, and though it may not be scientific proof that memes are more relevant to humanity than the world’s most popular religion, Google does process approximately 3.5 billion searches daily, making the search engine a pretty good indicator of what internet users really care about. A meme is a humorous image, video, or piece of text, that becomes widely spread by online users. 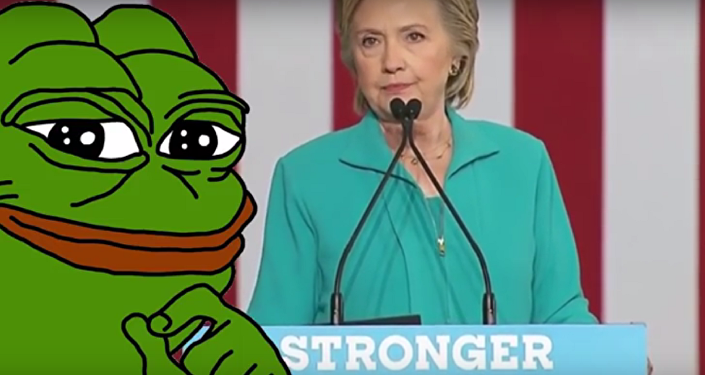 Memes have made their way into this year’s presidential election, when Democratic candidate Hillary Clinton declared war on eight-year-old meme Pepe the Frog. Pepe, a simple anthropomorphic line drawing of a frog, is a popular meme that originated, along with many other popular memes — from Doge to Scumbag Steve — on 4chan’s notorious message boards. 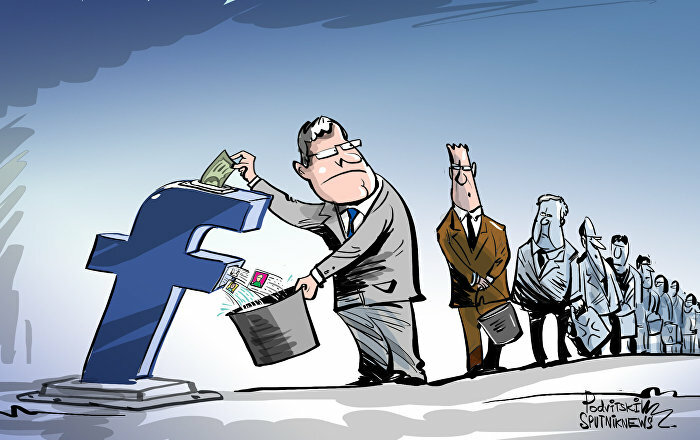 While it has become a sort of unofficial mascot for those on the right, they are not the only ones who use it. Another popular meme this year is Harambe, for the gorilla who was killed as a result of bad parenting, after an unwatched child tumbled into the animal's enclosure at the Cincinnati Zoo. The gorilla has been memorialized in songs, memes, and become something of an internet folk hero. If meme searches continue at their current pace, it is likely that they will continue to stay ahead of Jesus — at least until Christmas.